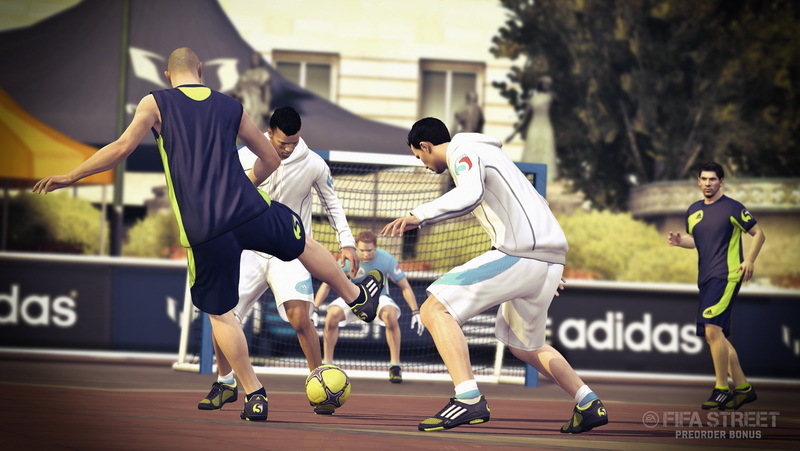 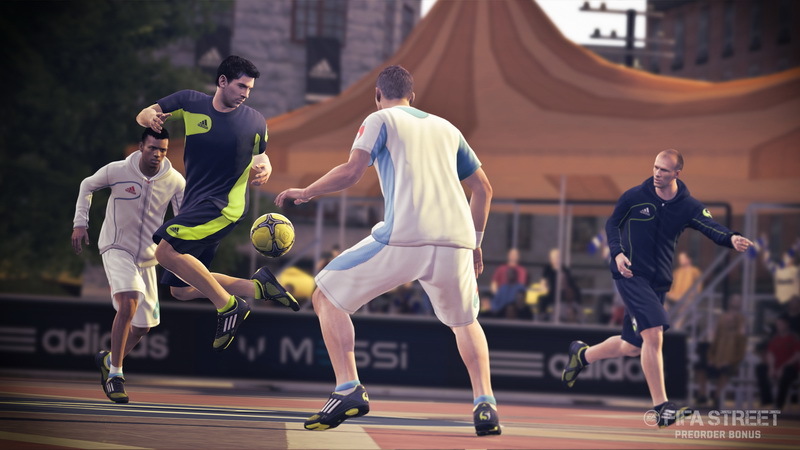 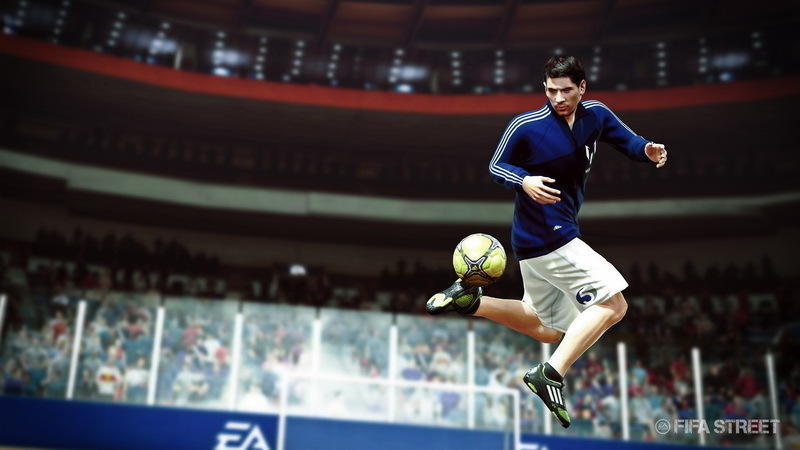 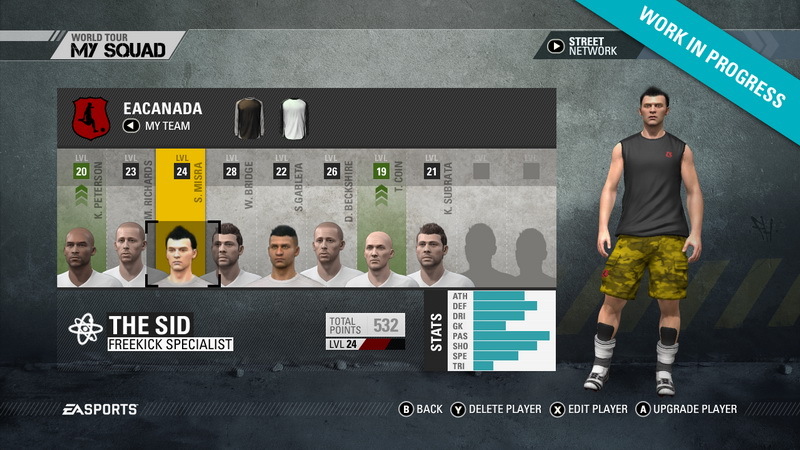 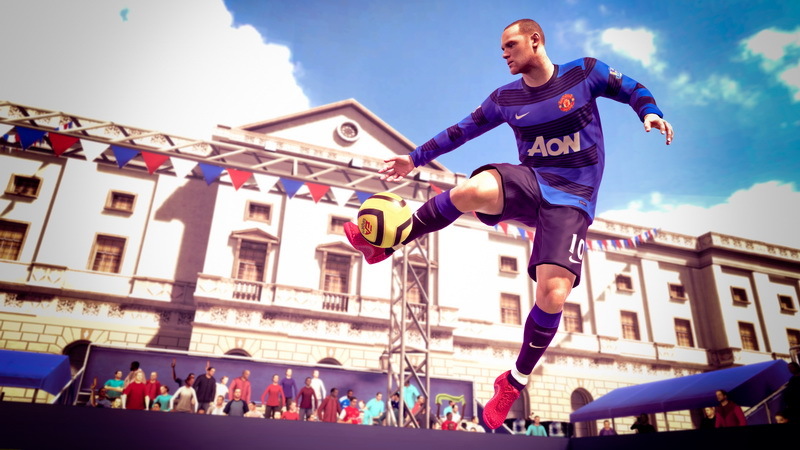 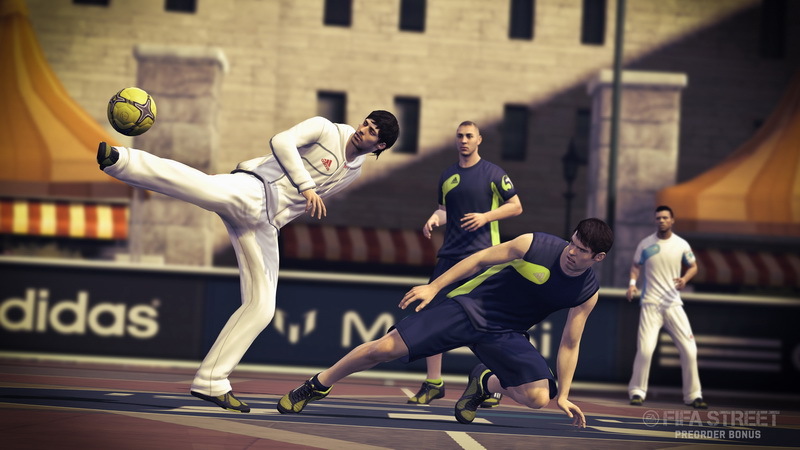 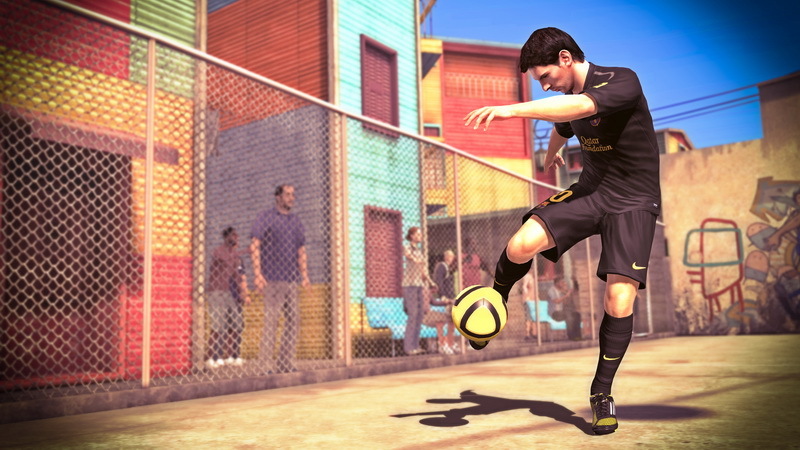 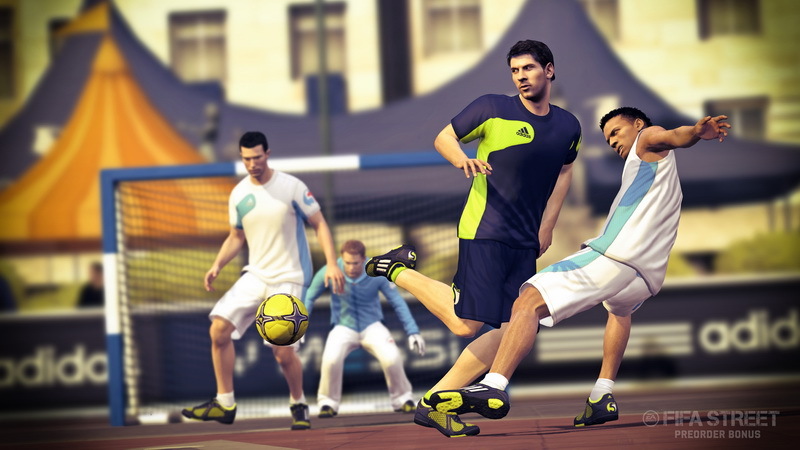 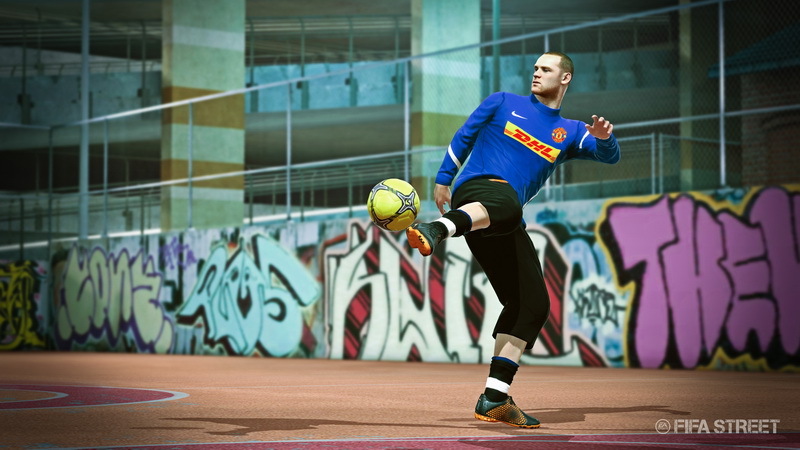 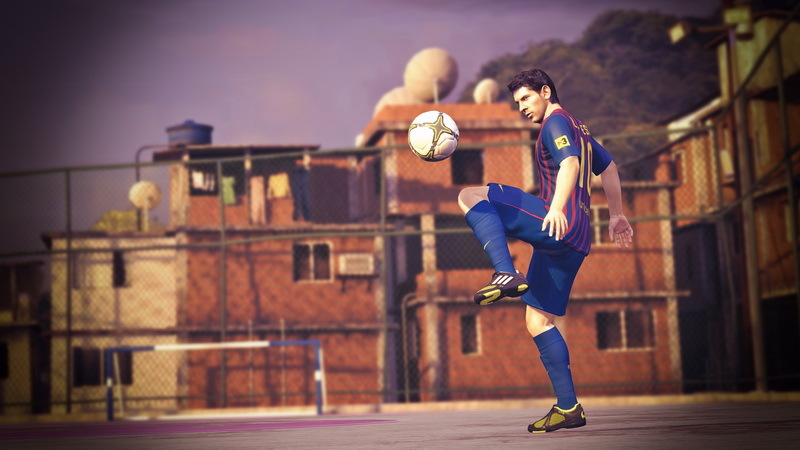 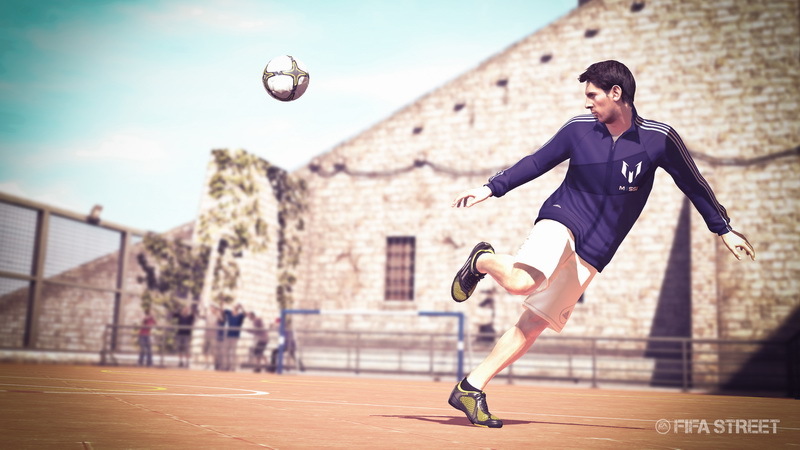 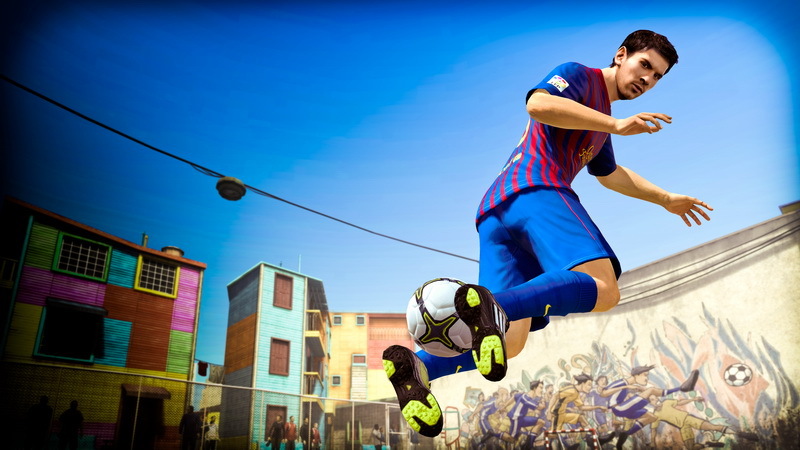 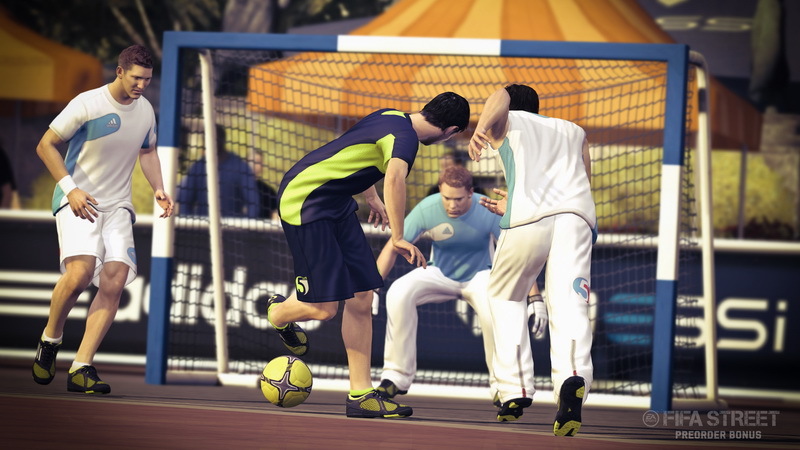 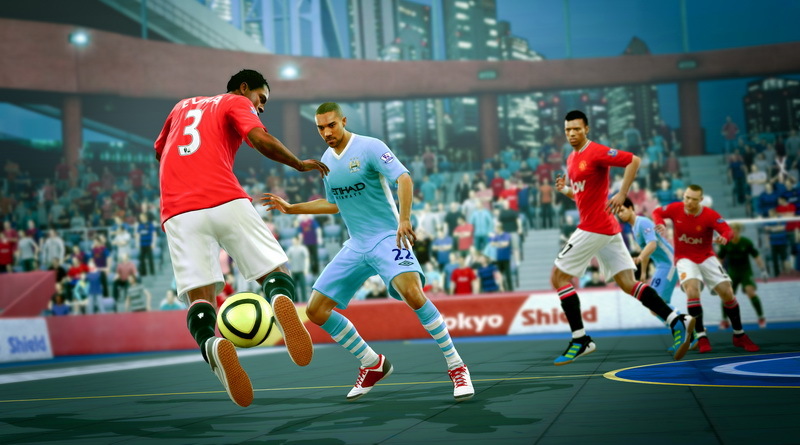 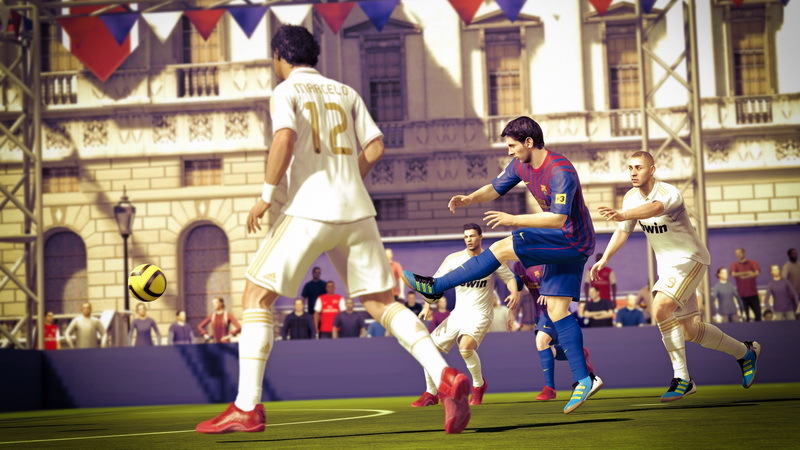 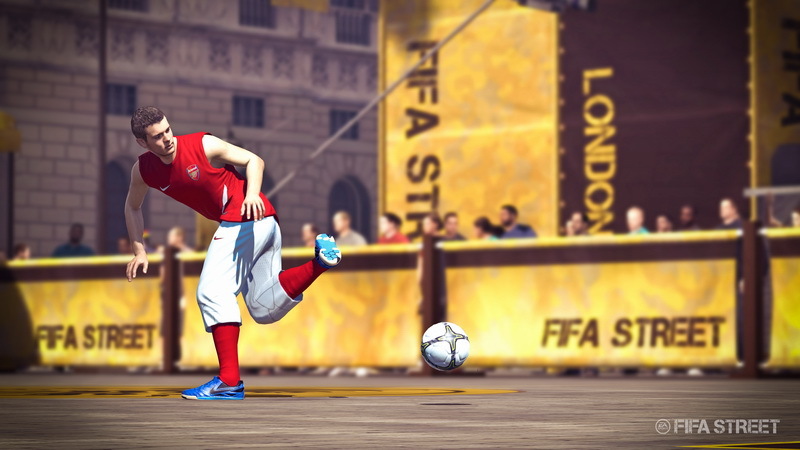 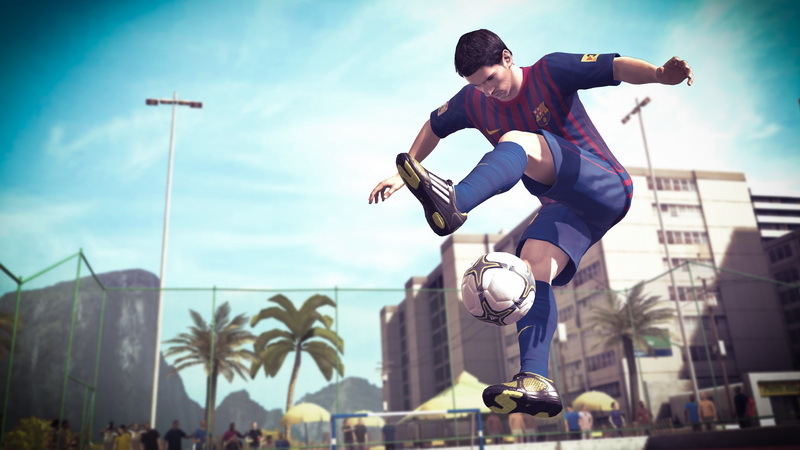 EA has announced that FIFA Street will be released on PS3 and Xbox 360 on 13 March. 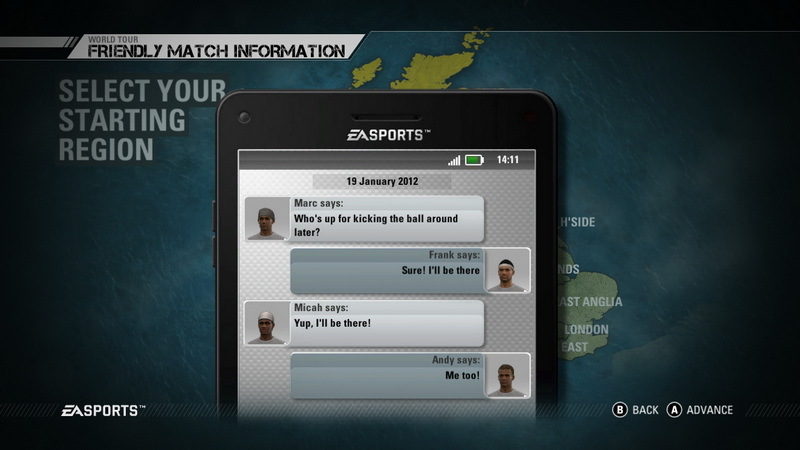 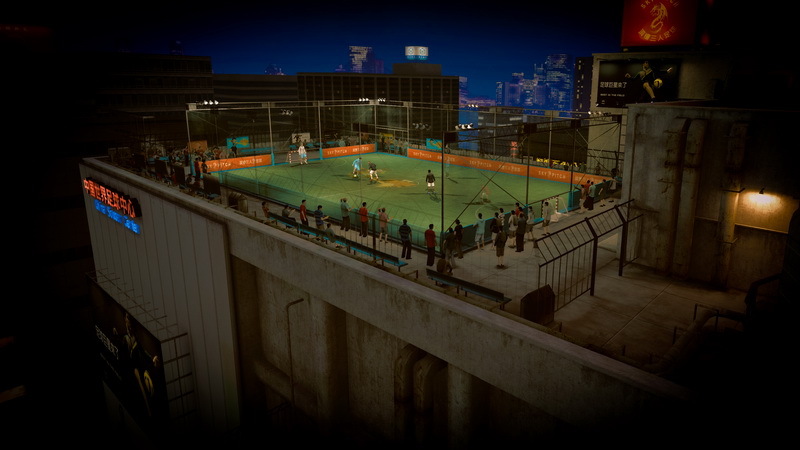 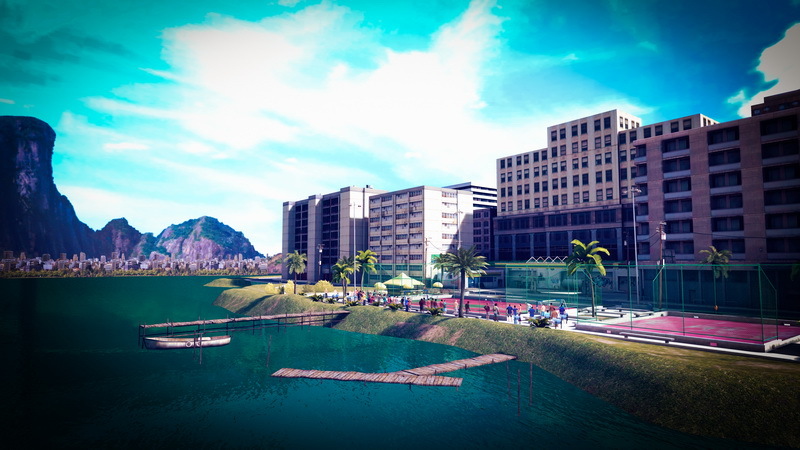 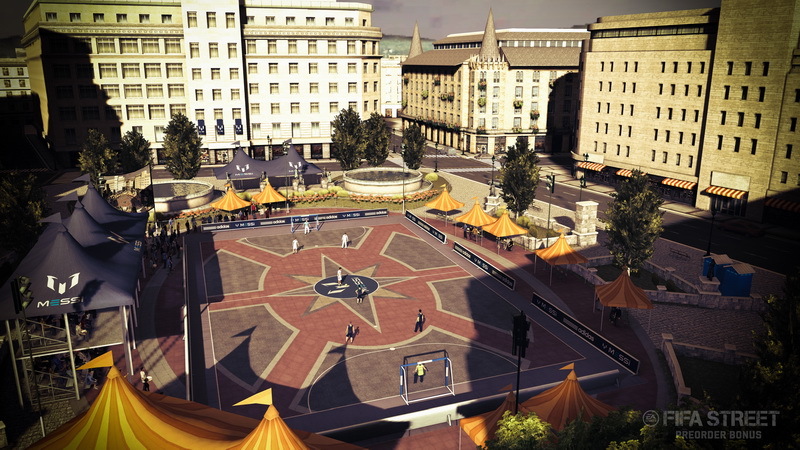 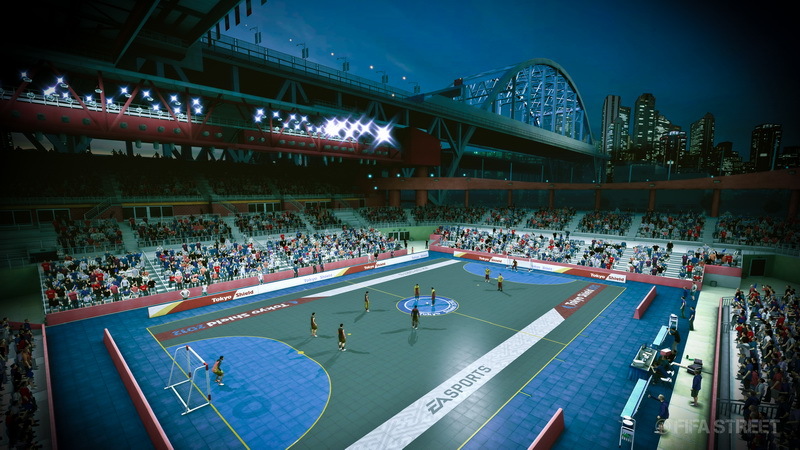 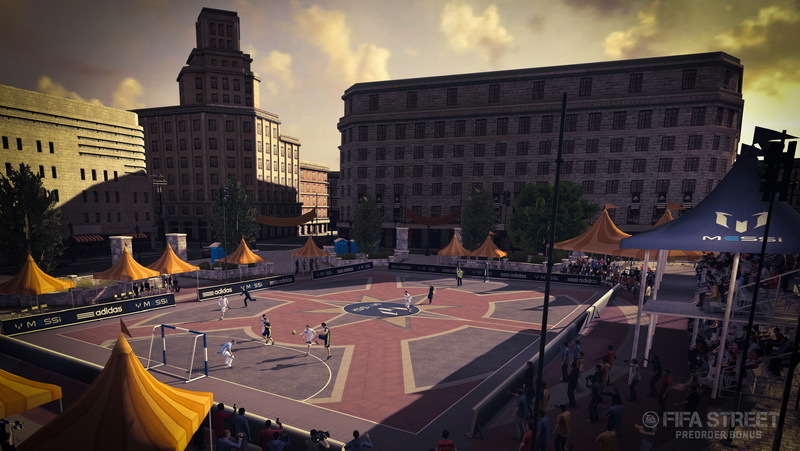 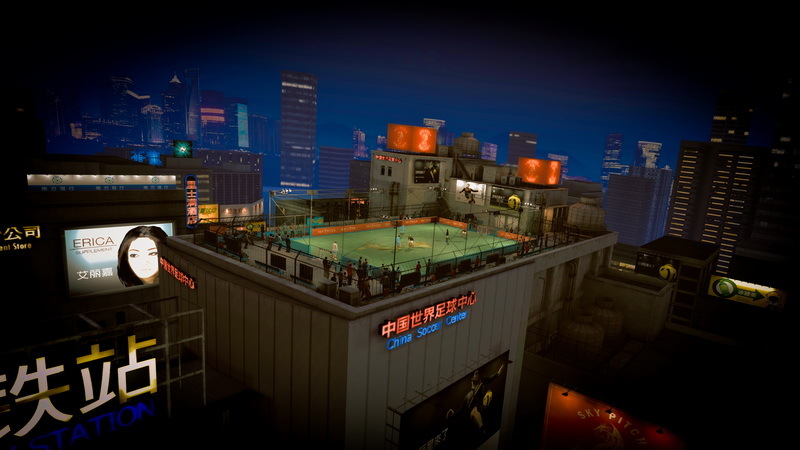 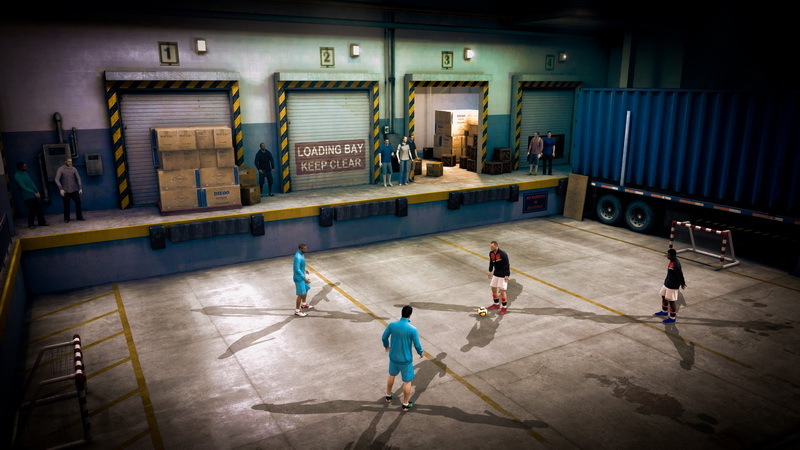 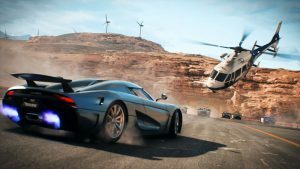 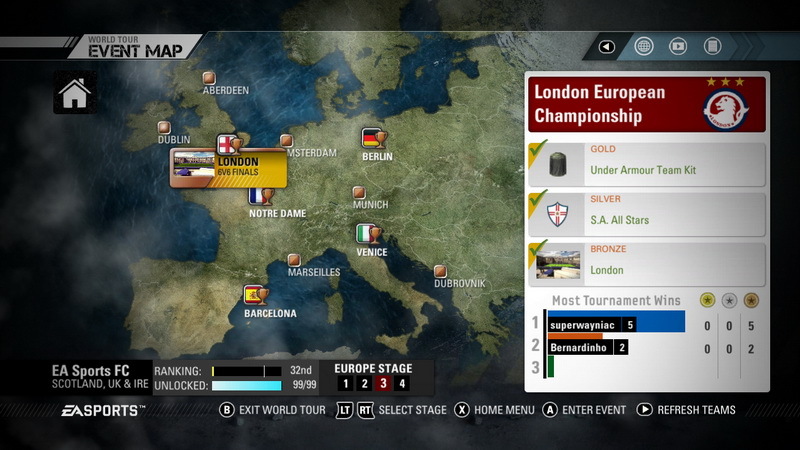 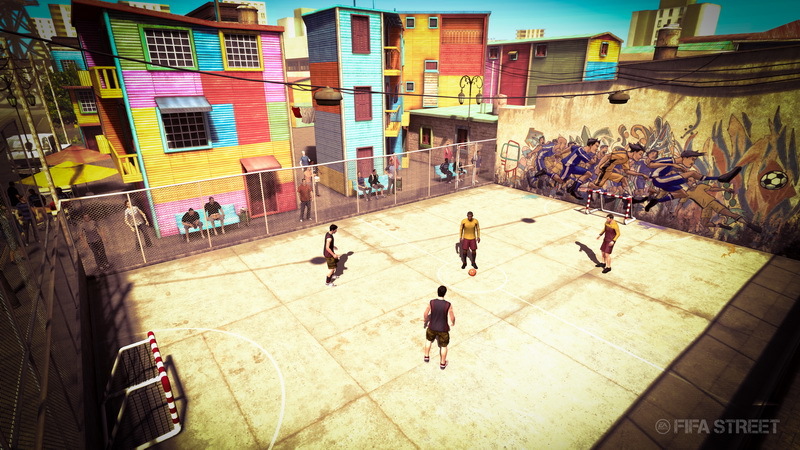 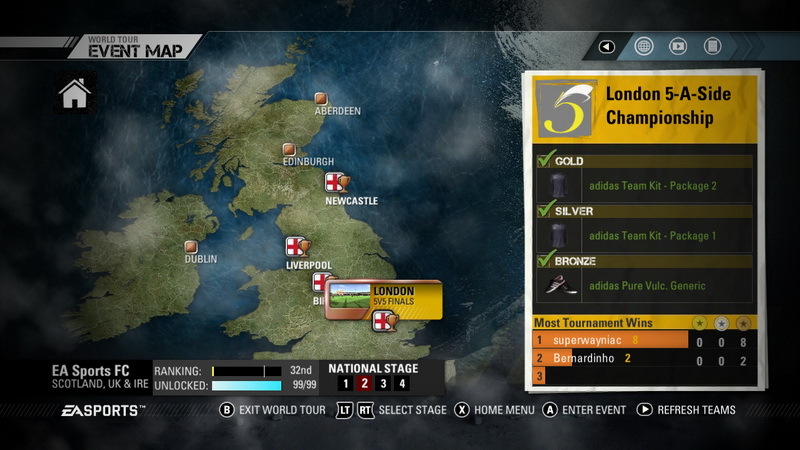 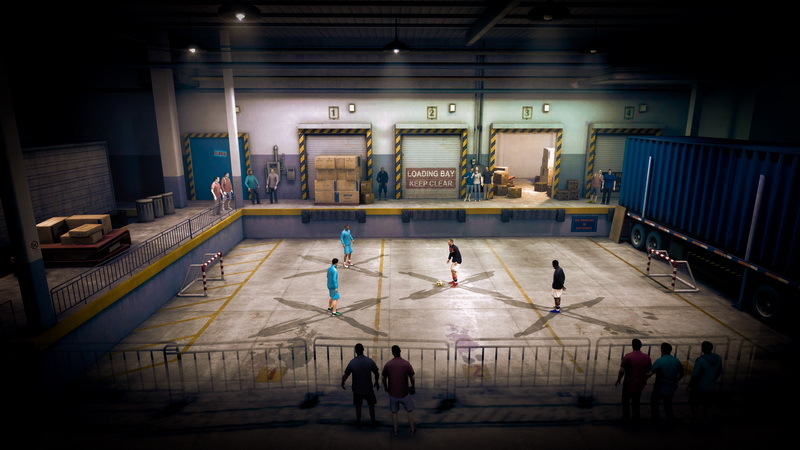 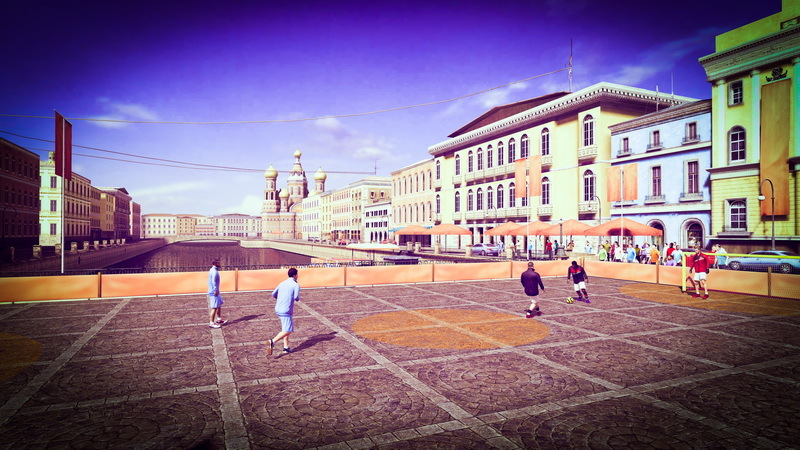 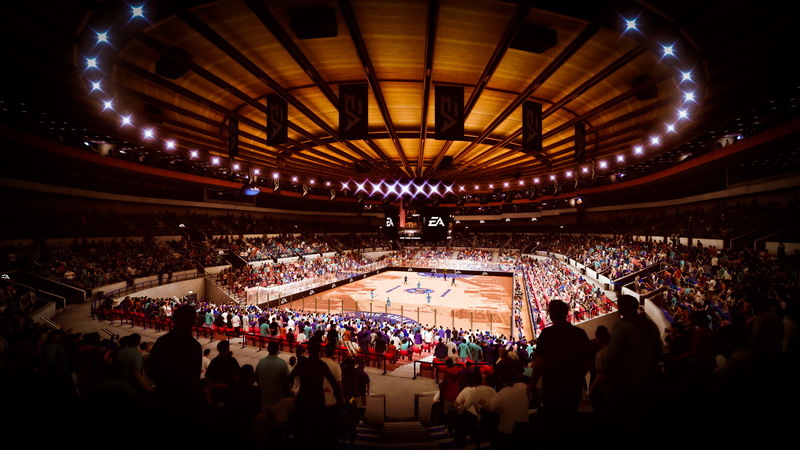 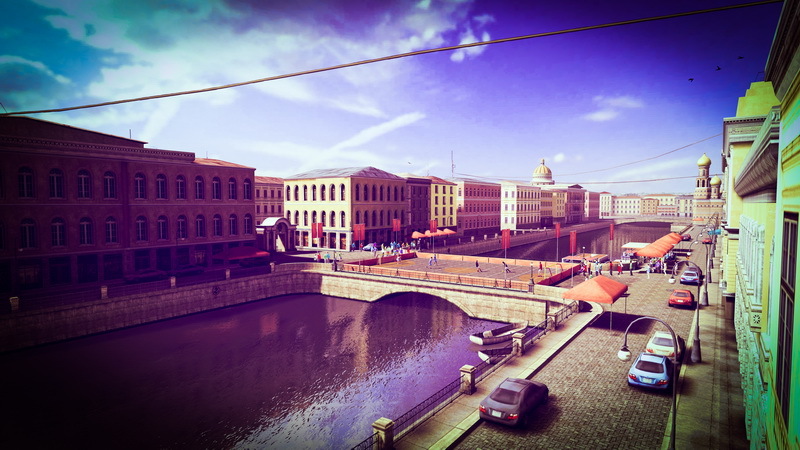 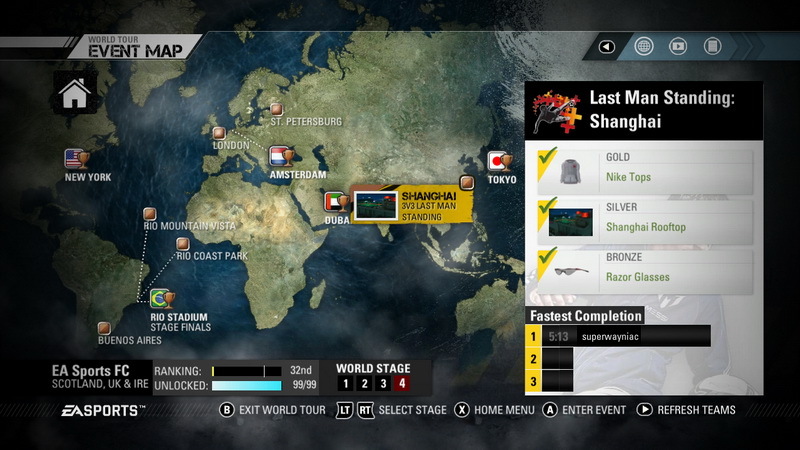 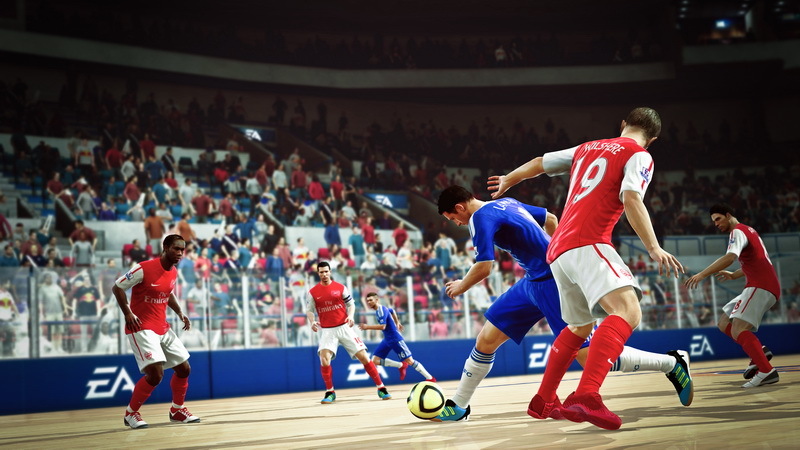 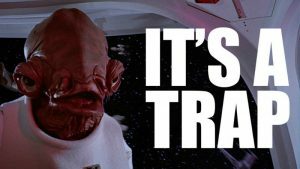 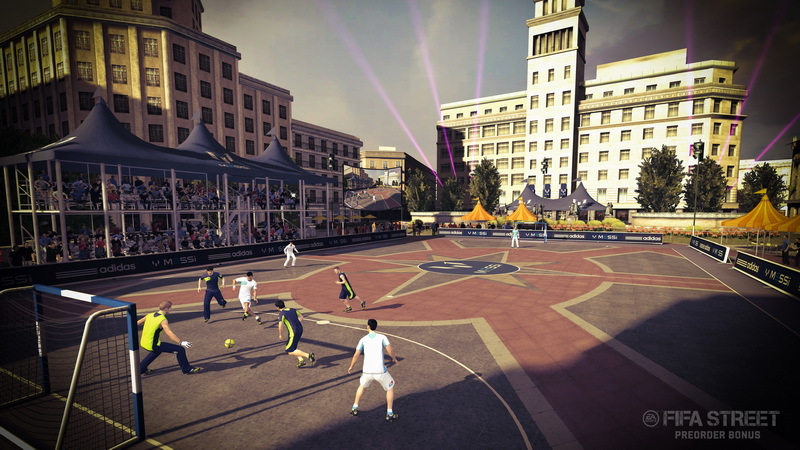 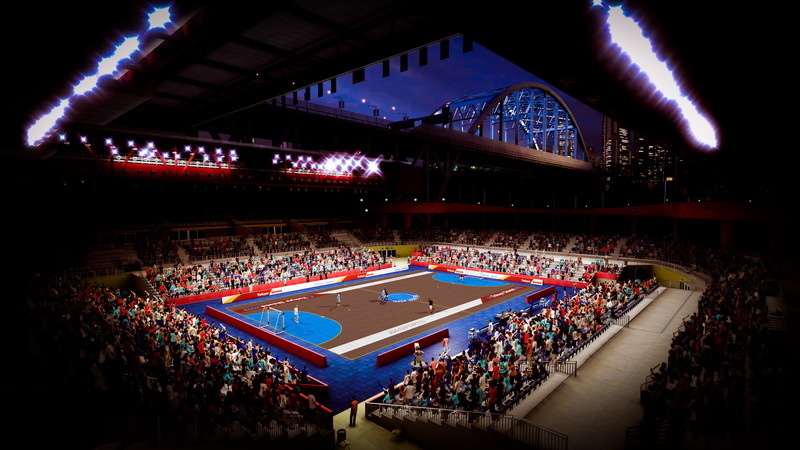 The publisher also took the opportunity to reveal the game’s new Street Network Feature which allows players to record clips of themselves and then share them with their friends in-game. 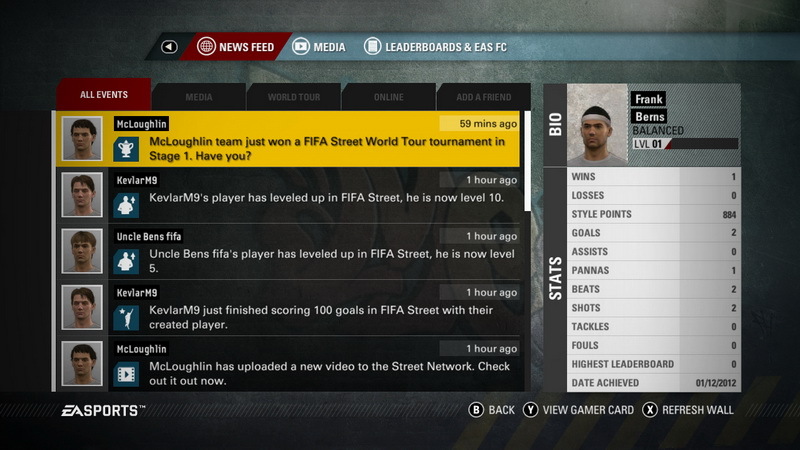 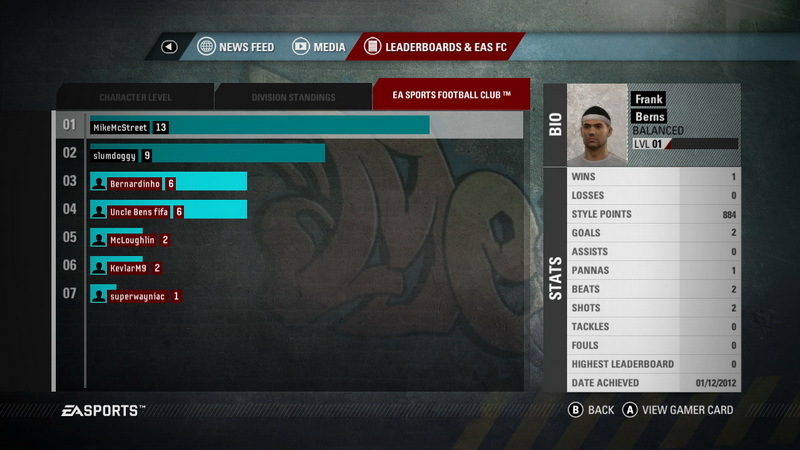 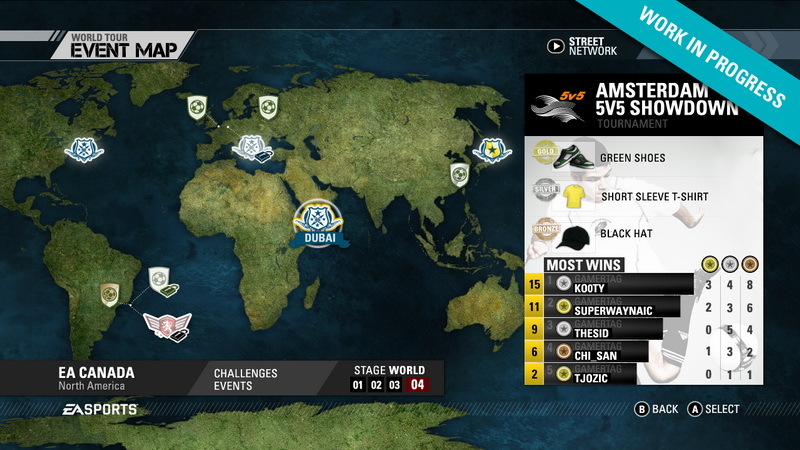 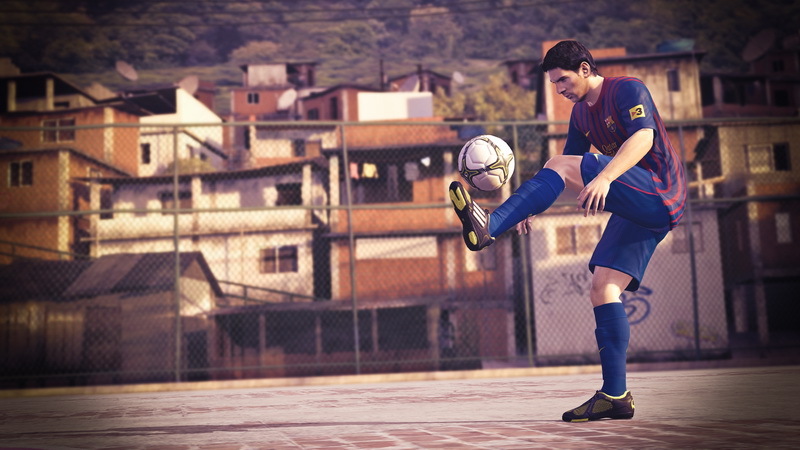 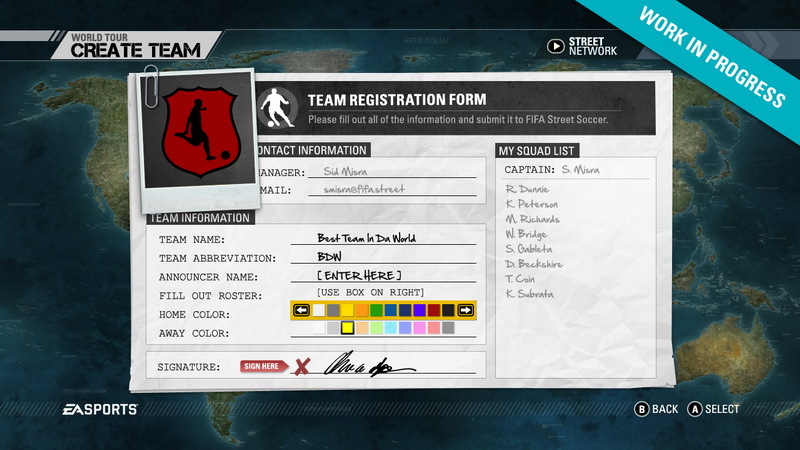 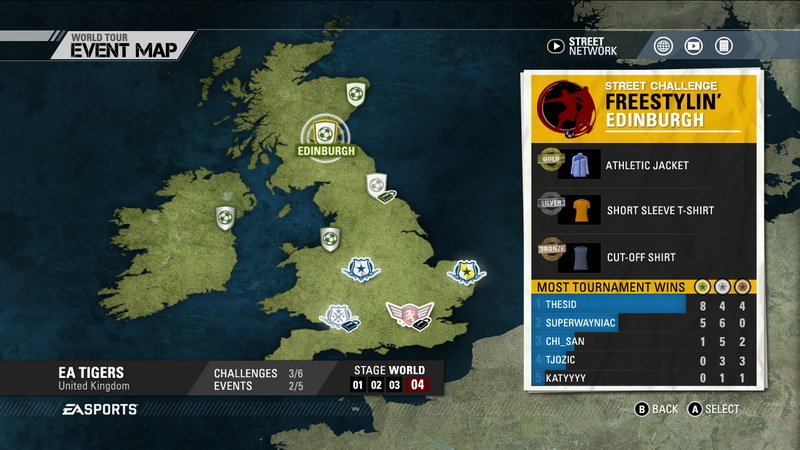 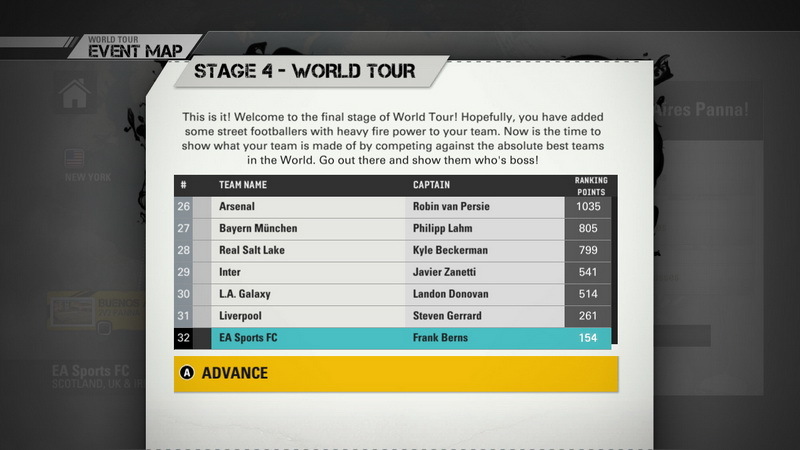 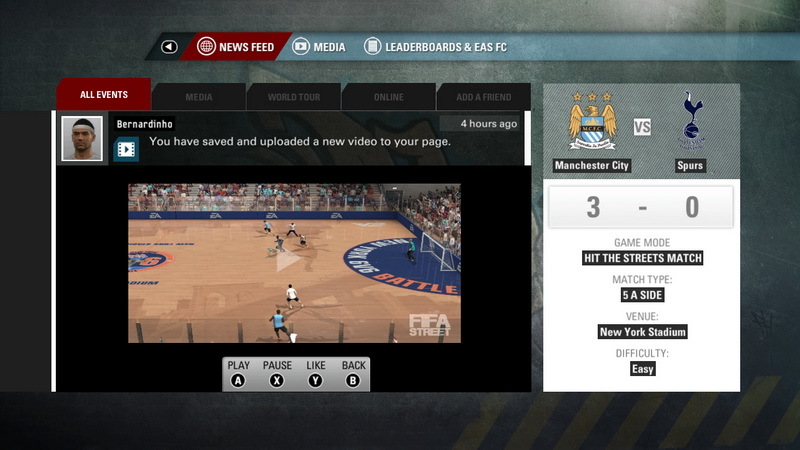 Street Network also allows players to keep track of their friends’ progress through the game, and it will broadcast impressive community clips, such as goal of the week. 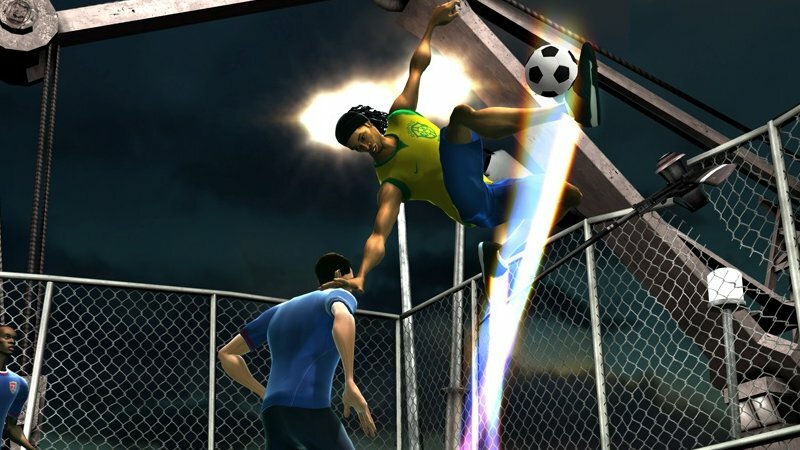 “Street soccer is all about the one-on-one battle, when you pull off a trick to roast your opponent,” commented producer Sid Misra.